At AVHI we pay attention to details. We inspect each property as we would our own. Purchasing a home is often the largest purchase we will make. Leave it to us to give you a detailed, easy to read, professional report so you know exactly what condition your new home is in. Our licensed and insured corporation began in 2014 and has performed thousands of home inspections of all types throughout South Florida. 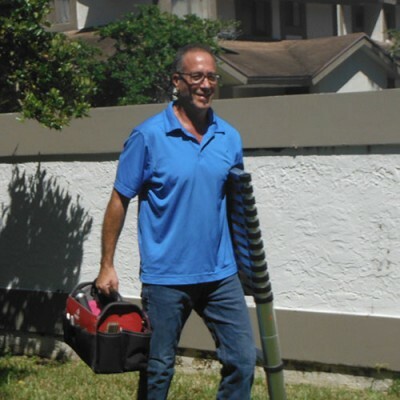 Our owner, Stan, started out working as an inspector for a Florida insurance company for many years. We are proud of our strict standards and adhere to the ASHI (American Society of Home Inspectors) standards of practice. AVHI offers same day service when possible, and reports ready the same day when possible. Note: inspections done late in the day may not be complete until the next day.